Medical personal alarms for the elderly is getting more popular these days. 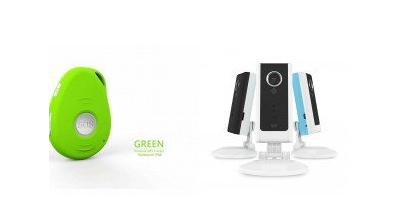 mini Pico is a direct response personal safety alarm and can save lives in an emergency. mini Pico is highly popular in Perth WA, Darwin NT, Brisbane Qld, Sydney NSW, Canberra, Melbourne Vic, Adelaide South Australia & Tasmania. mini Pico also works in regional & remote areas that are supported by the 3g network in Australia. 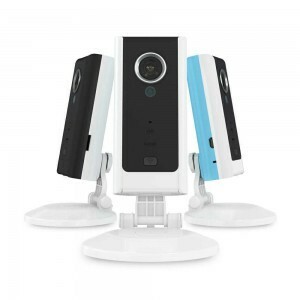 It is reliable, durable and is dust & showerproof. Vital for fall detection risk. Wanderers is no longer a stressful time for family with this personal GPS tracker. The geo-fence option sends a text message to raise the alarm when a loved goes for a walkabout. The geo-fencing functionality means you can create a boundary that allows for some freedom, which means, your loved one can visit neighbours or providing access to a nearby park. If they exceed the set boundary mini pico sends a text message alert with a map location offering you peace of mind. The mini pico finder pendant only uses credit when it is activated, therefore, your credit is not wasted. If your Telstra or Optus signal is strong we can supply a 365 day sim card and $60 credit may last a year, depending on use. Personal 24/7 monitoring support by family & friends. Up to five numbers can be pre programmed. Easy docking station for charging. Contact our independent living client care adviser directly on 0449 703 286 to find out more information. mini Pico finder is built to take overseas. The roam option can easily be turned on by contacting the provider. When the SOS button is pressed, real-time tracking is initialised and the pendant vibrates so the wearer knows help is on the way. The swiss designed u-blox smart tracking chip then sends a text message with a Google maps link, battery life and follows by dialling the first of five contacts that can be programmed. And mini Pico finder will keep dialling until someone answers. The wearer can feel safe knowing that help is on the way. The mini pico SOS GPS Tracker is also hands-free just in case the wearer cannot hold the pendant. Locate mini Pico finder by sending it a text message and the smart-tracking software will send a text message back with a refreshed google maps link. • FULLY MOBILE – The mini pico GPS tracker works anywhere there is mobile phone signal. • FALL DETECTION – Fall detection that may sense a fall and activate the SOS. 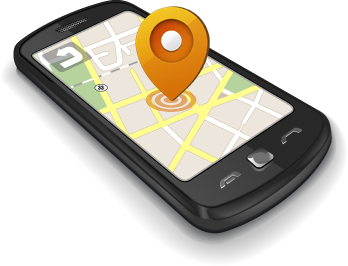 • GOOGLE MAPS LOCATION – Text messages a Google map location. • IP67 Rating – Shower & Dust proof. If the 3g personal elderly gps tracker pendant goes outside the predetermined area, all contacts are notified. • LONG LIFE BATTERY STANDBY – Two to four days, depending on settings. • CHARGING CRADLE – Easy Charge Free-standing cradle, removes squinting eyes. • SMALL, LIGHT & SOFT – 61x42x16mm, hence just 35 grams. • CONTACTS – Up to Five contacts. Mobile GPS trackers for the elderly are popular with people that care & want peace of mind, which is what makes it the best mobile elderly alert system in Australia for instant response. If you’re going overseas? 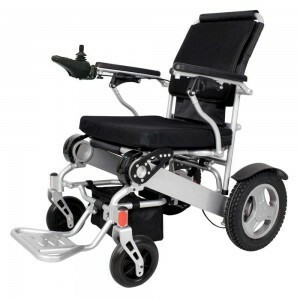 Read about our aeroplane friendly folding electric wheelchair. Read about the importance of getting medical help fast.